Flora Padilla Photography blog: wow! Hard to believe it's already here, but Merry Christmas! I hope you are blessed with the warmth and love that Christmas is all about. 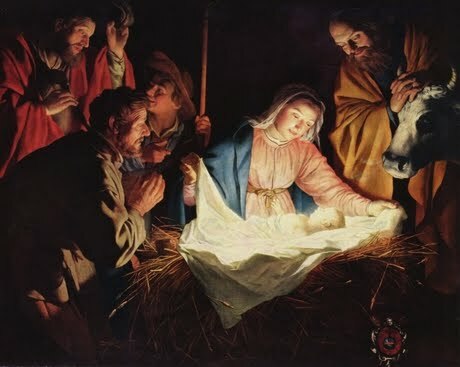 Happy Birthday to our Lord and Savior Jesus Christ!